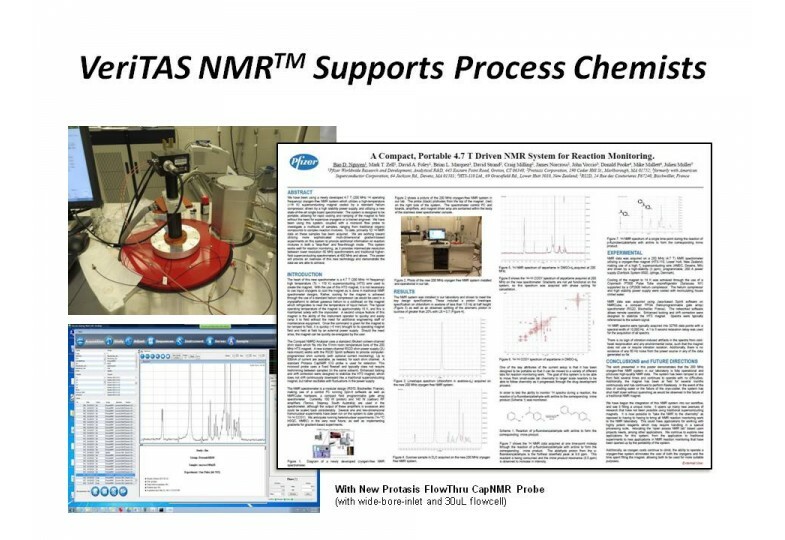 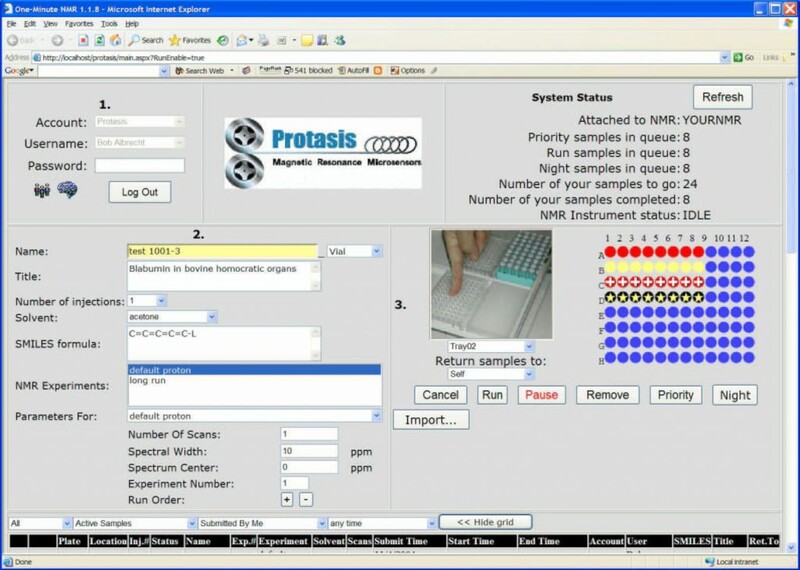 Veritas NMR Process Analyzer, the first NMR on wheels! 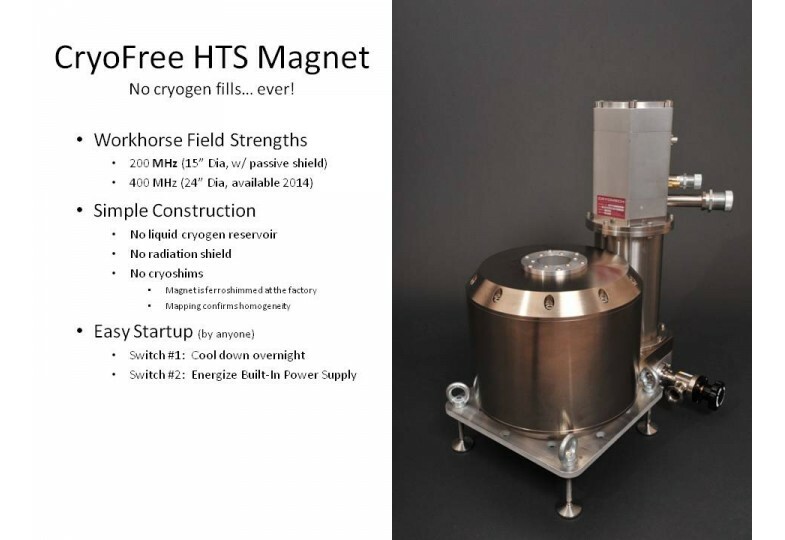 Magnet is actively drift-corrected using FieldLock! Magnet is ferro-shimmed at the factory.Â No cryo-shimming in the field.Â No quenching worries! No startup specialists or cryogens required.Â Flip a switch and cool down in 24 hours.Â Then energize in fifteen minutes! 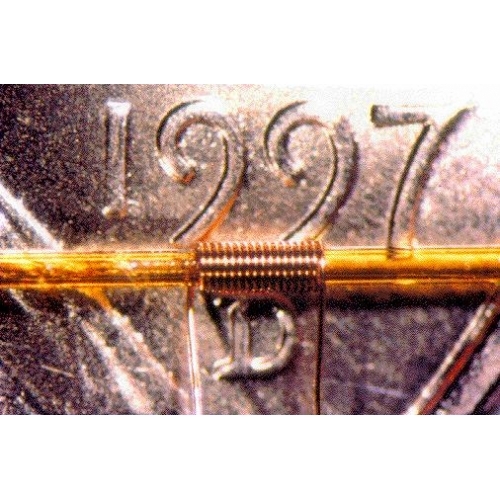 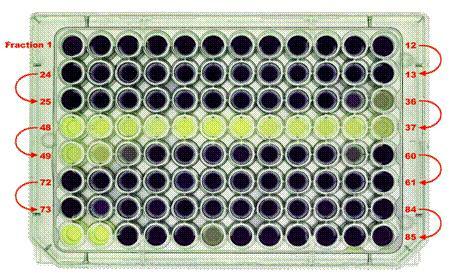 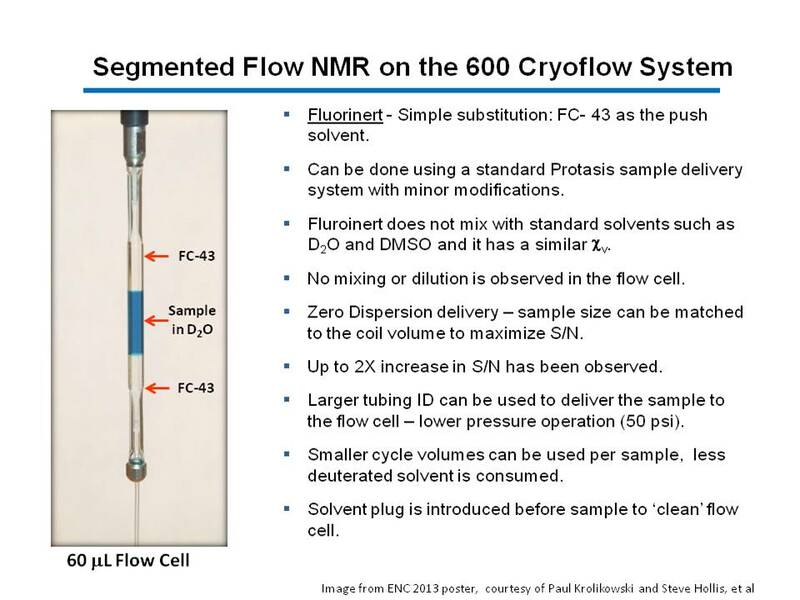 Load samples into microcoils or flowcell inserts with zero dispersion. 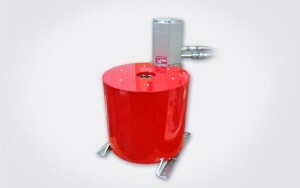 Exactly match your active volume! 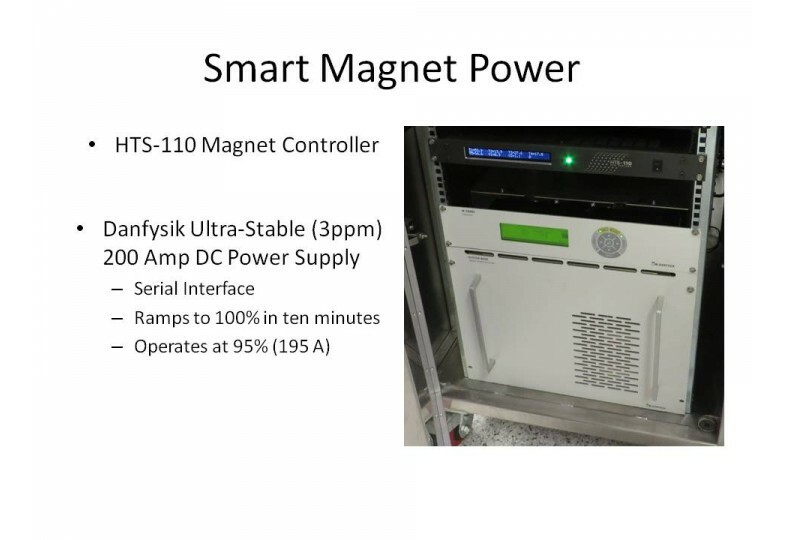 It Can Even Run Operator-Free! 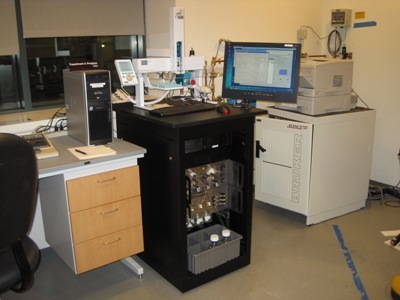 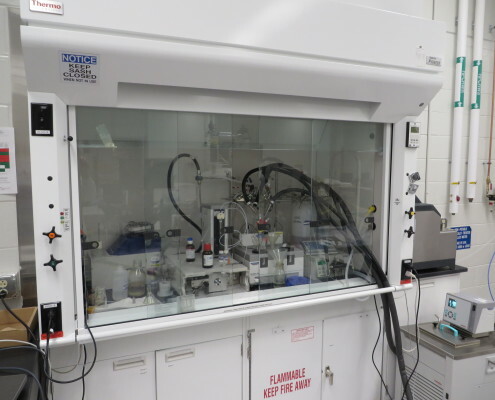 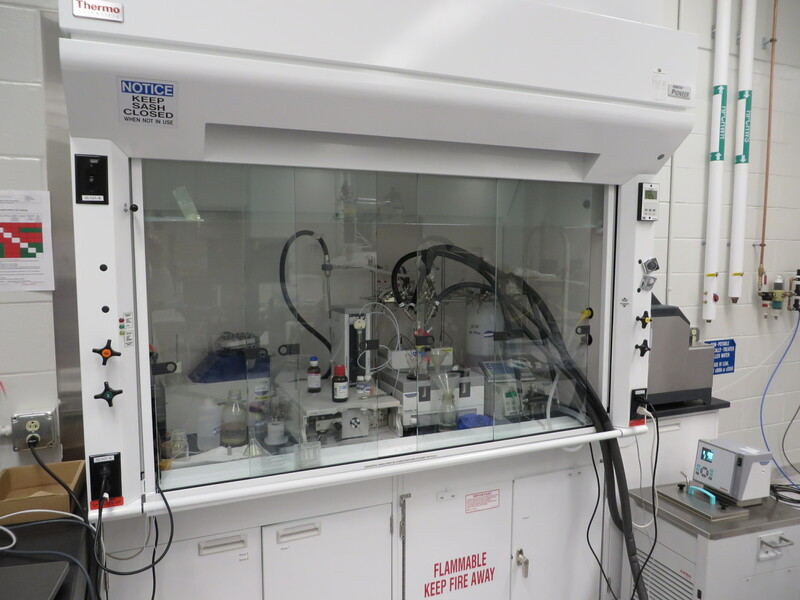 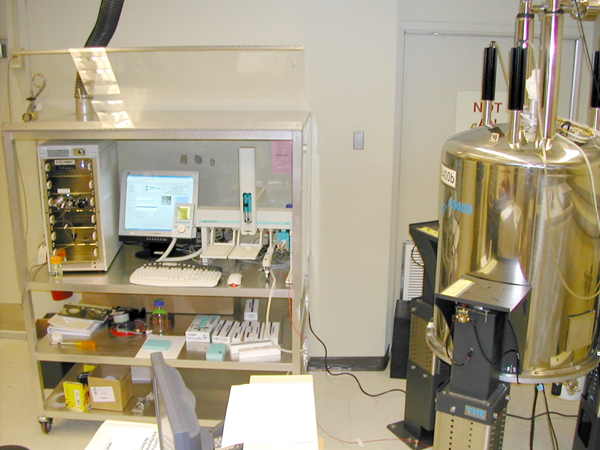 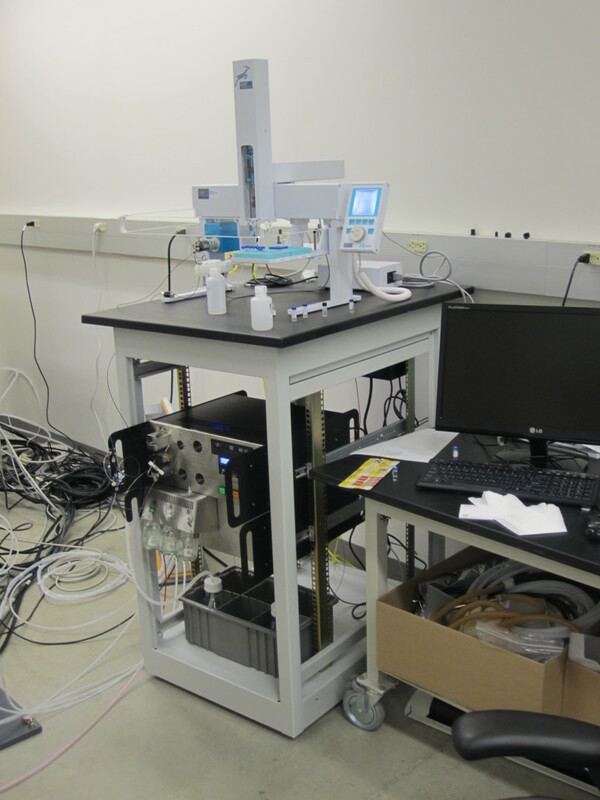 Veritas NMR can run autonomously and be controlled remotely, by you or by our Support Center! 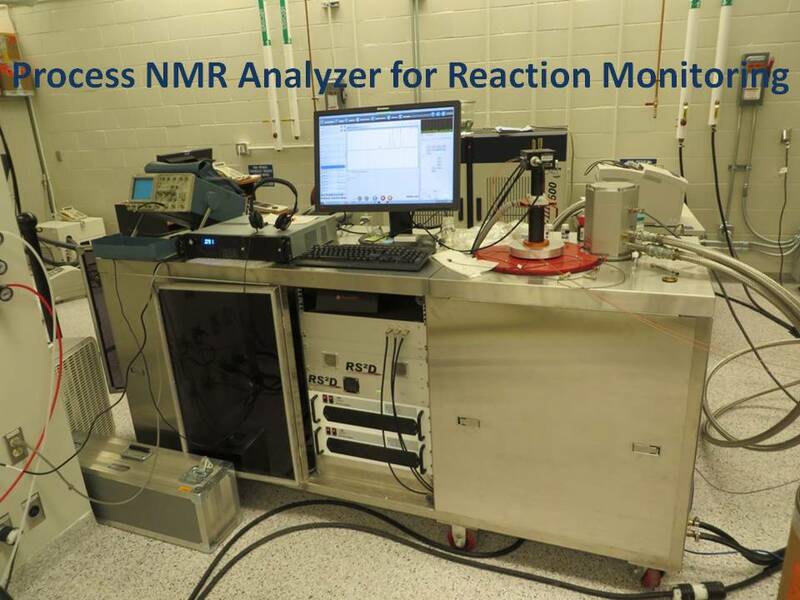 Monitor Reactions in Real-Time with the NEW FlowThru CapNMR Probe! 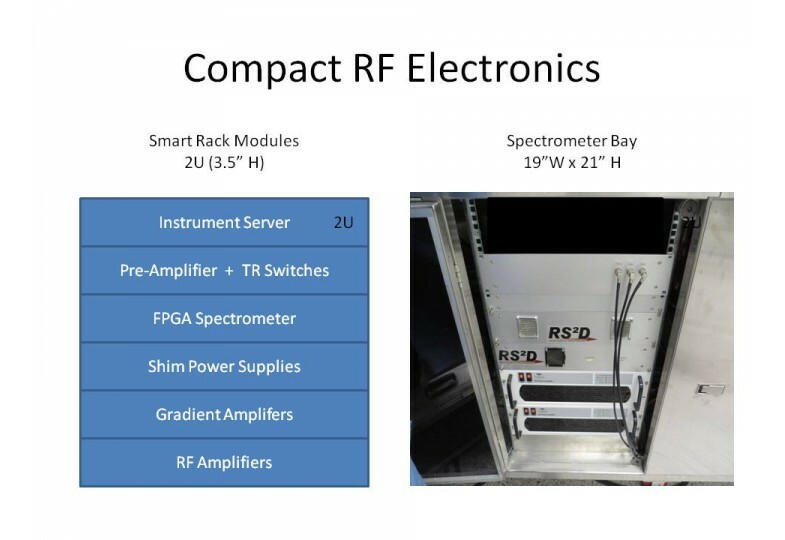 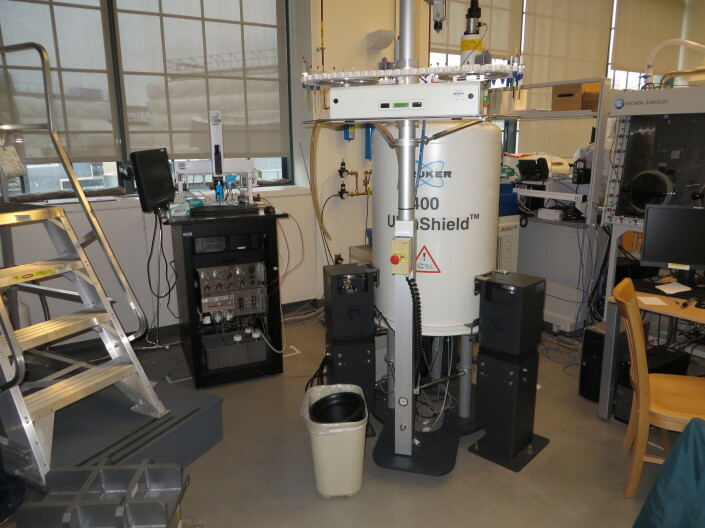 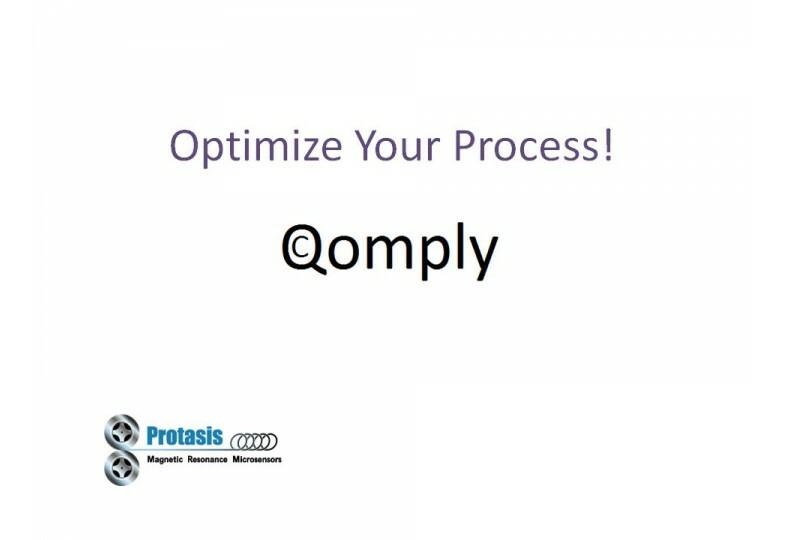 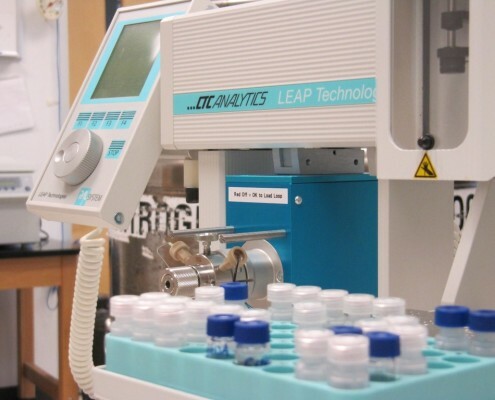 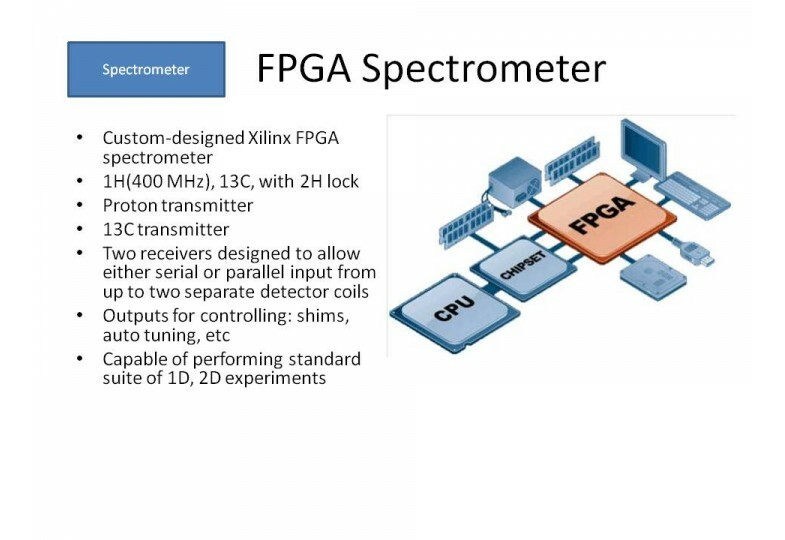 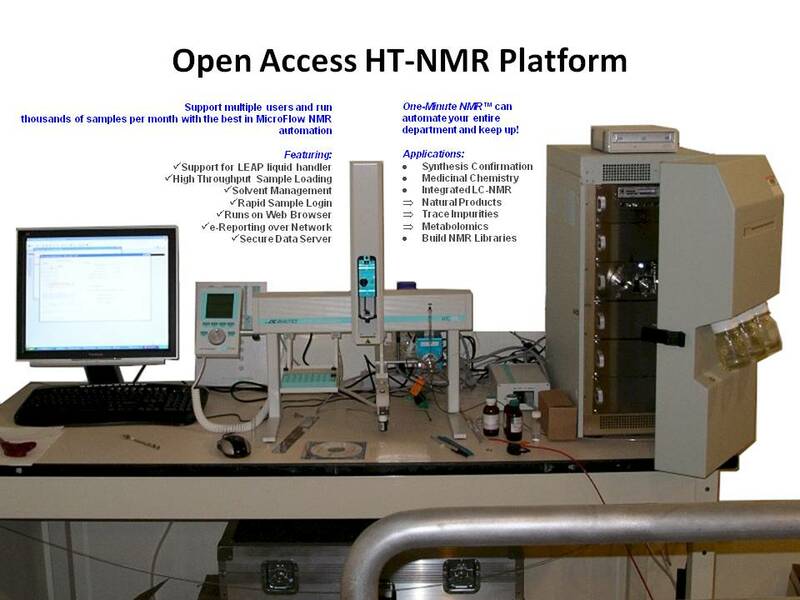 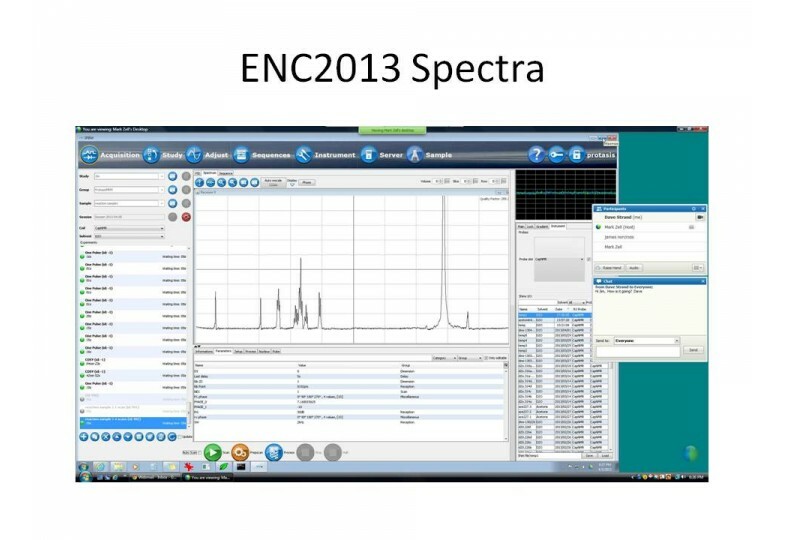 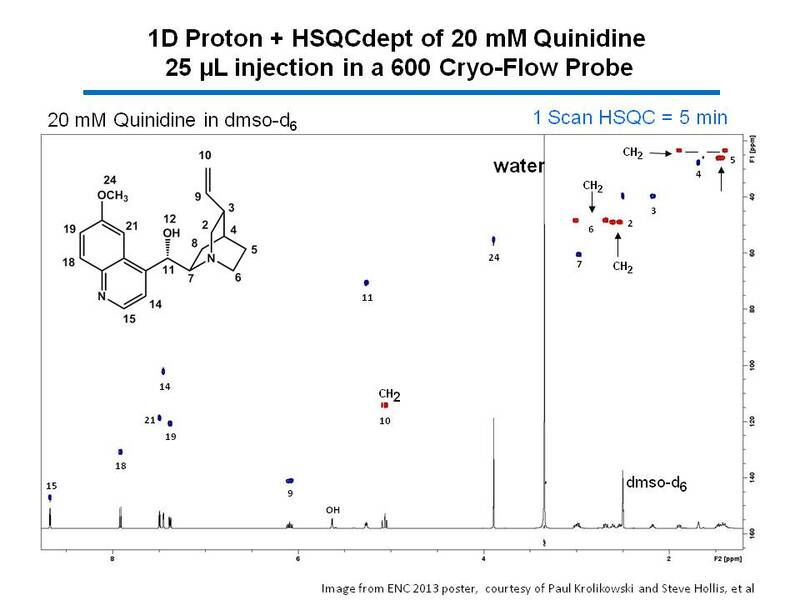 Optimize Your Process with Quantitative NMR! 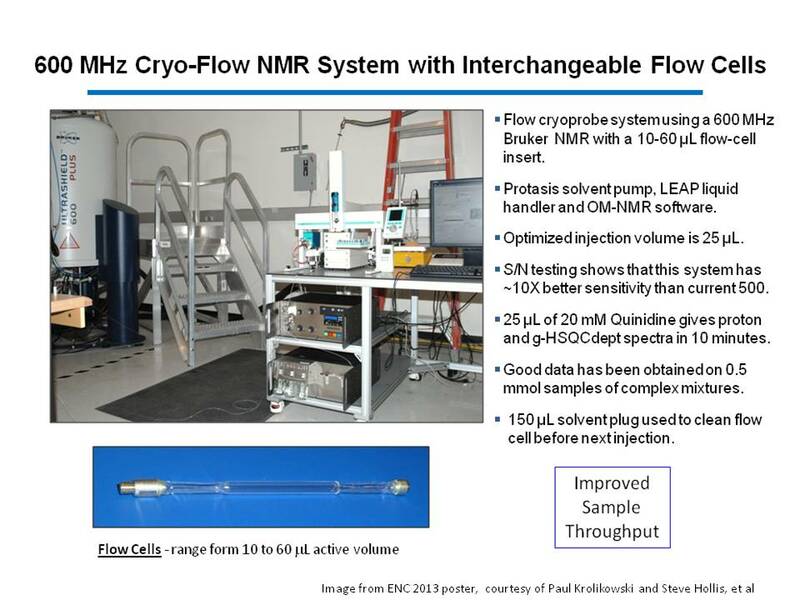 Hear about Pfizer Grton’s experience with the world’s first CryoFree 200 MHz HTS magnet.